Father’s Day is just around the corner. 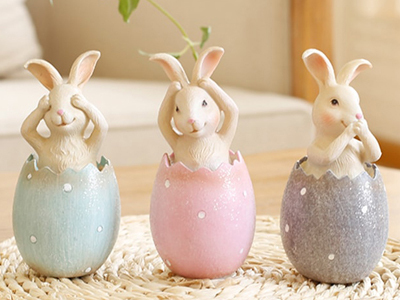 Are you looking for a special gift for your special dad? Search no further! 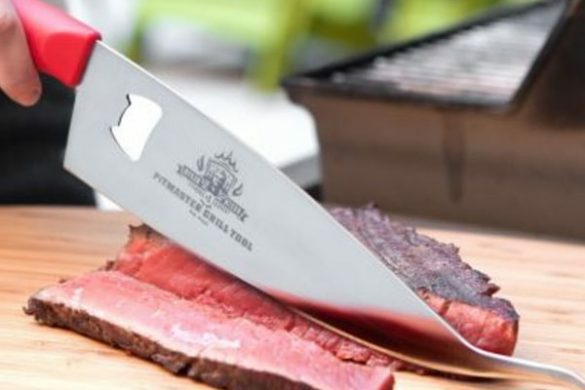 Here we present 10 unique gift ideas for every dad. 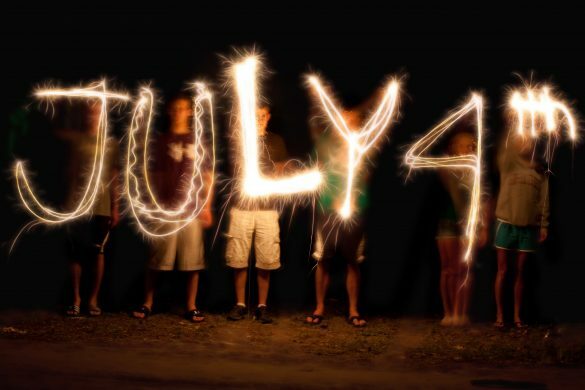 Get ready to make him WOW! 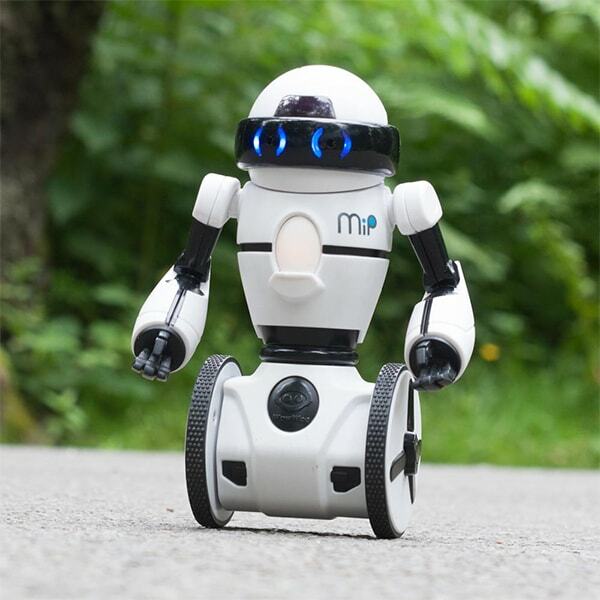 If your dad is obsessed with latest tech gadgets, the MiP Robot will be his new favorite. 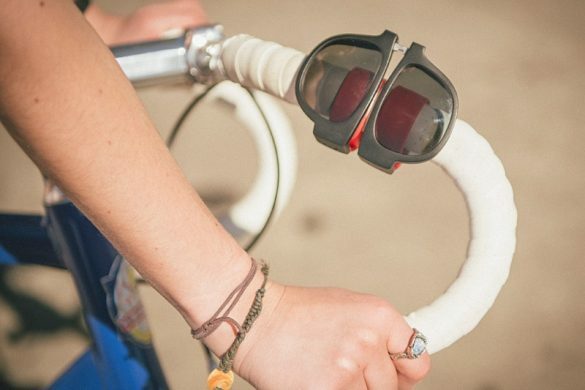 MiP balances on its own and rolls freely on two wheels without bumping into obstacles. 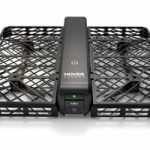 It responds to hand gestures and comes with seven game modes he can play with his smartphone. He can make it dance or carry objects it balances on its tray. 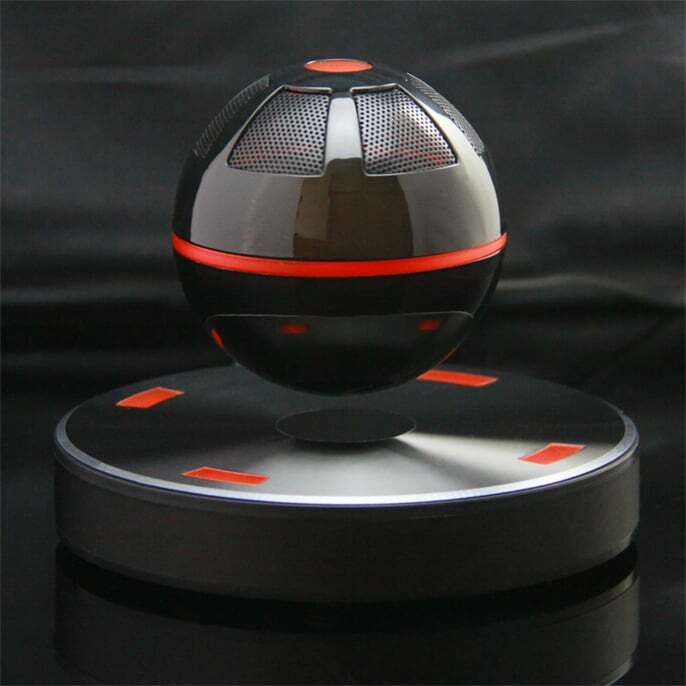 The Levitating Bluetooth Speaker combines extraordinary Hi-Fi sound with an industrial chic design for your dedicated music lover dad. The speaker floats and rotates elegantly over the base when playing music, providing a 360° audio effect for everyone in the room. 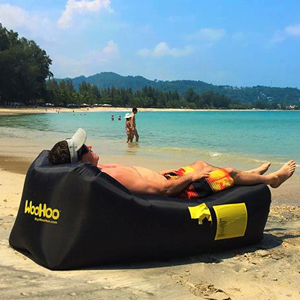 If your dad loves spending time outdoors for hiking, sunbathing, picnicking, and camping, WooHoo Air Filled Inflatable Lounger is made for him! This super lightweight, portable, and fun to use inflatable lounge is designed for dad’s ultimate relaxation anywhere, anytime. With only two scoops of air, it sets up in seconds. 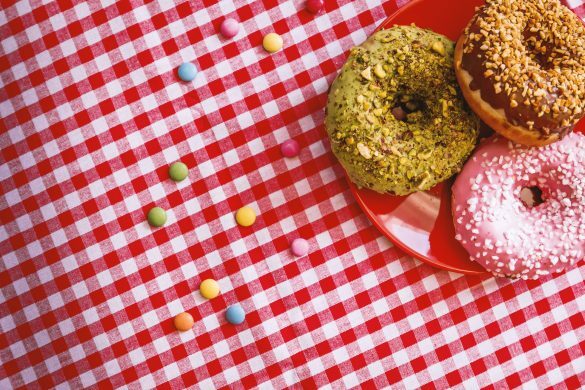 Let your dad indulge himself this summer! 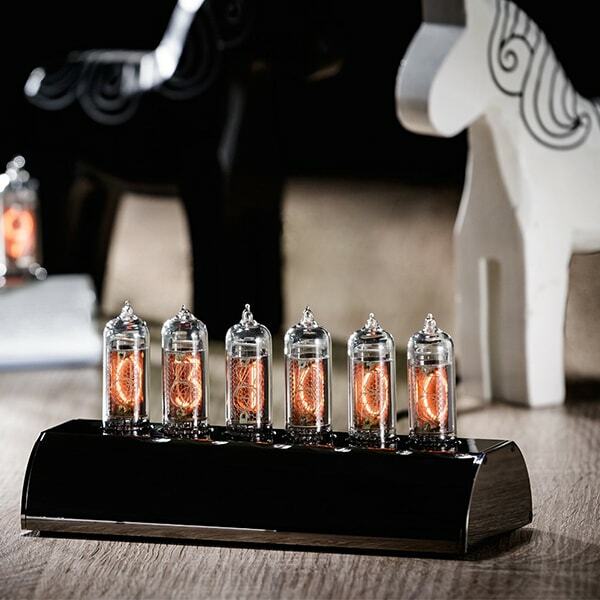 If your dad often brings up memories from the good old time and appreciates classic designs, he will be thrilled to receive this Industrial Nixie Tube Clock. Made from Nixie tubes dating back to the cold-war era, this unique handcrafted desk clock brings a vintage industrial vibe to his home or office. Is your dad among those who can’t live without coffee? 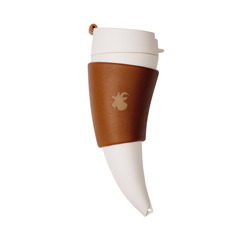 Give him this Goat Horn Coffee Cup to drink it anytime anywhere. The unique design not only creates a cool appearance but also makes it easy to drink and hold for your dad. He can bring the cup anywhere with the included leather straps and he will never worry about leaks. Dad can also stand the cup on his desk by simply rotating the leather wrap. 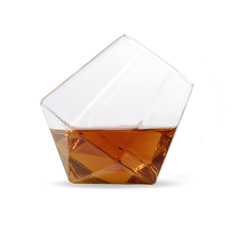 If your dad enjoys a few shots of whiskey or other spirits every day, you can help elevate his tasting experience with this Diamond Glass. This tumbler glass stands at an angle, allowing dad to rotate it to enjoy the full flavor of his favorite spirit. 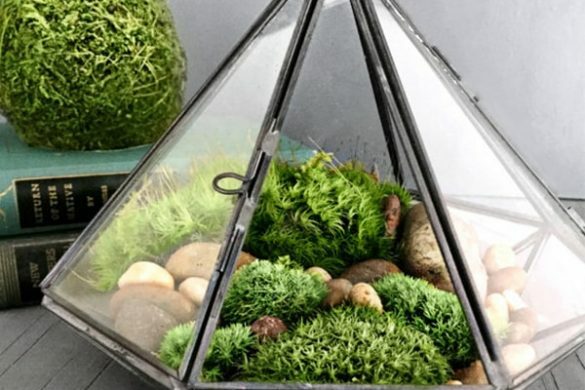 Despite being thin and lightweight, the glass is extremely durable with high tolerance to heat and corrosion. Is your dad a Science Fiction fan with huge enthusiasm for movies like Star Wars, Star Trek, and Alien? 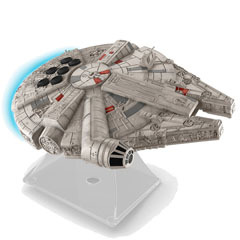 Try this Star Wars Millennium Falcon Speaker. He will appreciate the detail and sound quality of this Bluetooth speaker for sure. It streams audio wirelessly up to 30 feet with dad’s phone, tablet, or other digital devices. He can even answer and end calls via the built-in speakerphone. It is a perfect gift to play his favorite Star Wars theme songs. 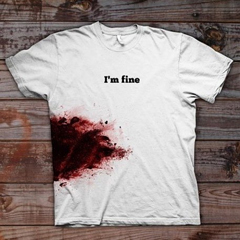 If your dad often brings laughter to the house and appreciates a good sense of humor, this I’m Fine T-shirt will win his heart. 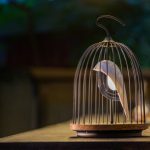 It is simple yet hilarious, mixing humor with a slightly violent streak nicely. This eye-catching design will make your dad the center of fun conversations. 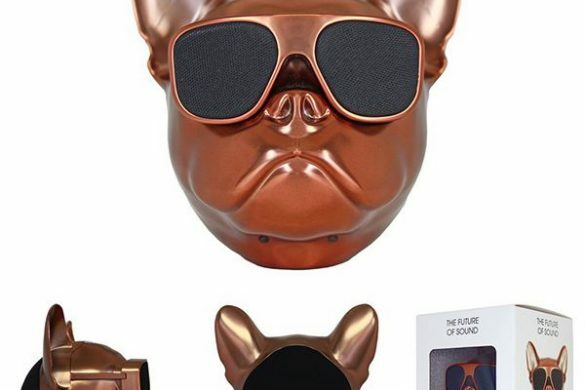 It would also be a great outfit for his Halloween. 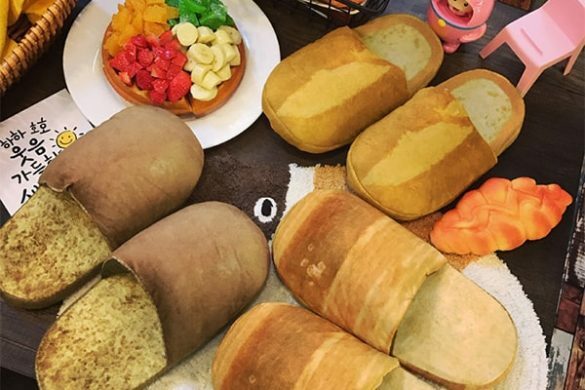 Is your dad a “Do it Yourself” kind of guy? With the Long One Beer Making Kit, he can become a brew master and make a gallon batch of beer for everyone to enjoy. 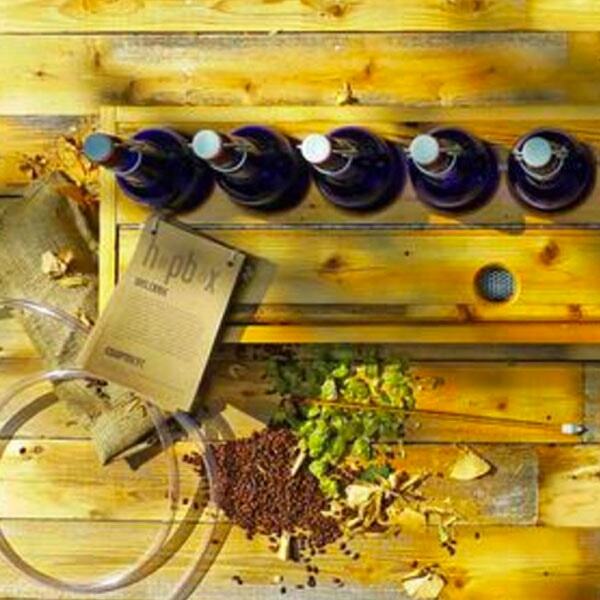 This beer making kit makes a gallon of beer and comes with 8 reusable cobalt bottles; just enough for you, your dad, and your friends and family to all enjoy! 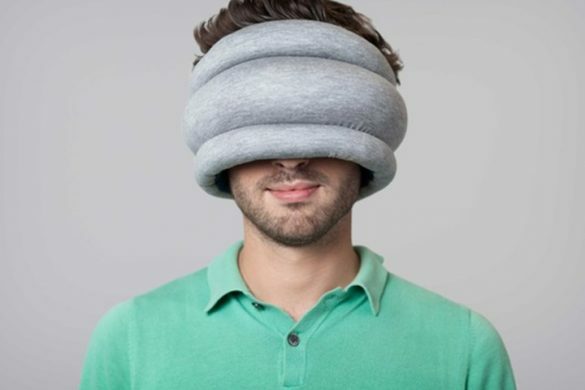 If your dad is working around the clock and often looks exhausted, you can help him take breaks from work and enjoy undisturbed naps with this Ostrich Pillow Original. 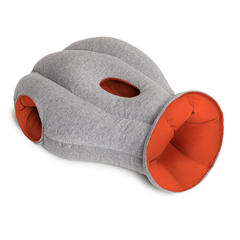 It is a revolutionary power-napping device that enables comfortable rest on the go or in his office with some privacy. 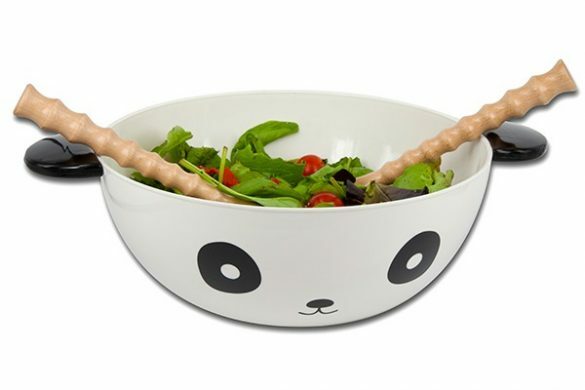 Let your busy dad get some time away from work, recharge, and become more energetic for work and family time.